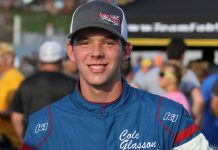 CALISTOGA, Calif. – For defending USAC/CRA Sprint Car Series champion Damion Gardner, this weekend’s Louie Vermeil Classic at Calistoga Speedway is his shortest commute to a race track all season long. 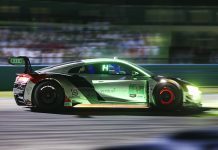 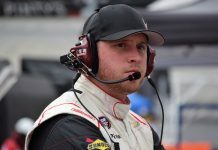 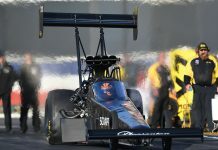 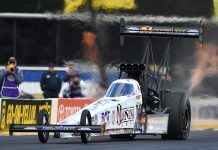 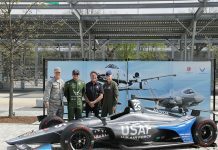 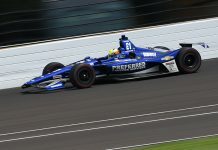 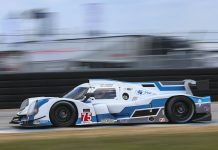 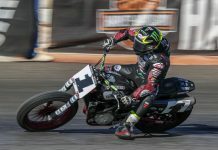 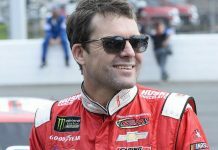 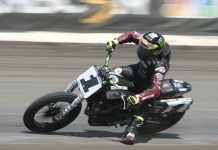 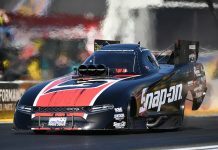 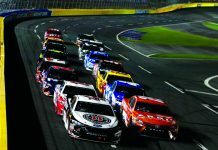 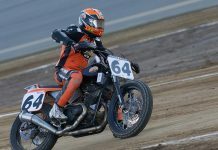 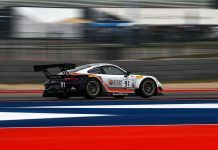 The five-time series title holder normally commutes hundreds of miles from his home in Concord to Southern California every weekend to race in a series he has dominated the last few years. 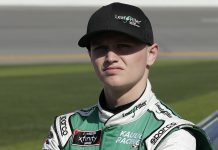 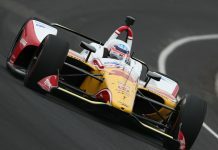 However, this weekend’s short, 40 mile trip to Napa Valley wine country doesn’t promise to be a walk in the park for Gardner, who is locked in a tight, three-way battle for his sixth championship as the series reaches the halfway point of its season. 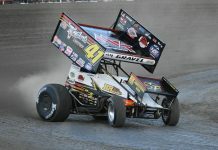 The non-wing sprint cars of the AMSOIL USAC/CRA Sprint Car Series and the non-wing USAC Western States Midget Series will share the high-speed stage of the Calistoga Speedway for the Vermeil Classic, a Labor Day weekend tradition and one of the season’s biggest events on the half-mile Napa County Fairgrounds oval. 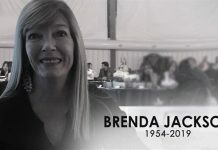 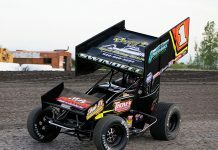 Gardner, who has won one of midget racing’s biggest races in the Lucas Oil Chili Bowl Nationals and has established himself as “the world’s fastest sprint car driver” by breaking the 200 mph land speed barrier at Bonneville, comes to Calistoga with momentum, having won three of the series’ 12 races so far this season. 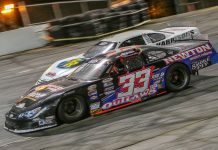 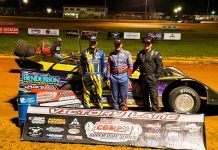 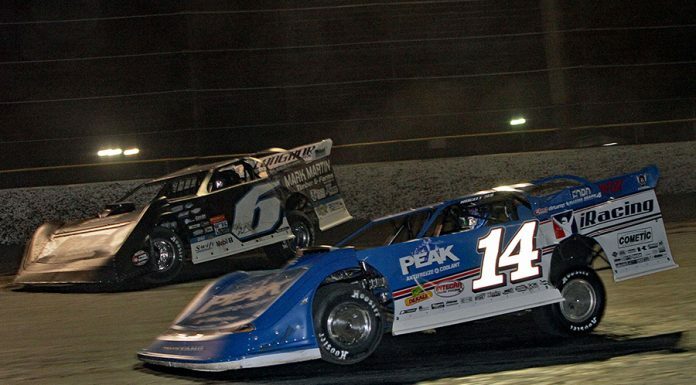 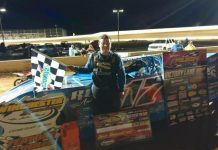 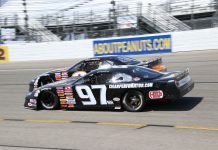 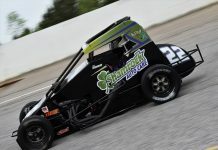 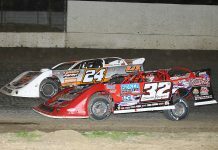 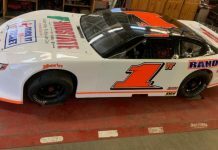 His points margin is slim, though, with third-generation driver Brody Roa and Jake Swanson so close behind that a single misstep could jumble the championship standings by the finale of the Vermeil Classic on Sunday night. 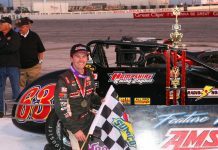 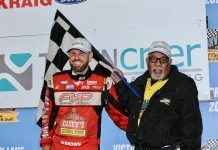 Alex Schutte, the 2010 USAC Western States Midget Series champion, leads that division’s point standings as the driving instructor at Sonoma Raceway looks to claim his second career title. 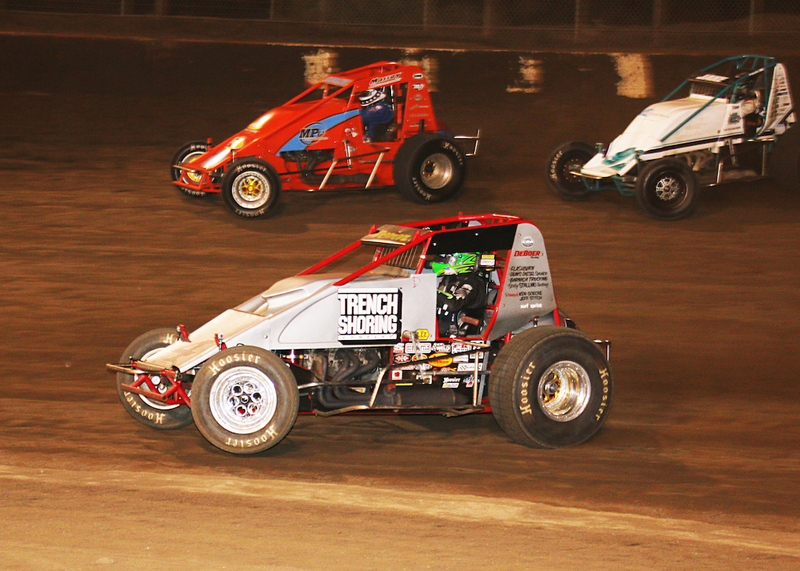 A full racing program for midgets and sprint cars is set for both Saturday and Sunday nights. 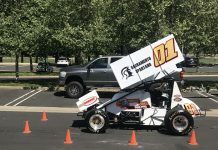 Vermeil Classic weekend begins on Friday night, when 11 former drivers, car owners and track officials will be inducted into the Calistoga Speedway Hall of Fame during a dinner in the Tubbs Building on the Napa County Fairgrounds.